Premier League 18. - 19. October 2014. 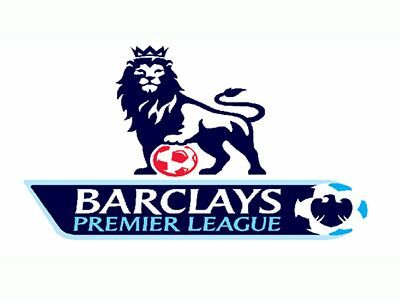 This matchweek will be played matches Premier League Matchday 8. We have many interesting and very good matches for betting. Odds on this matches are great and we must find which tip is better. In this round we expect a lot of goals. On matches Newcastle United vs Leicester,Arsenal vs Hull and West Bromwich Albion vs Manchester United we expect easy win for Arsenal, Newcastle and Manchester Utd. Also we expext some tough game and very interesting match between Manchester City vs Tottenham. In this round we expect some surprise on match Everton vs Aston Villa and Aston Villa wins. Premier League Betting Tips 18-19 Oct 2014.